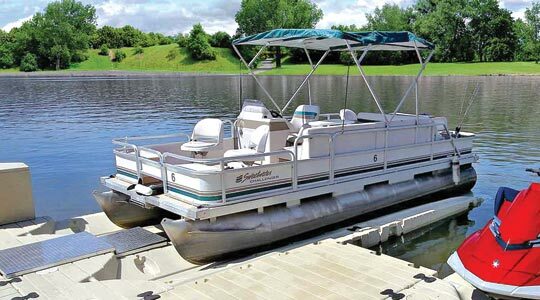 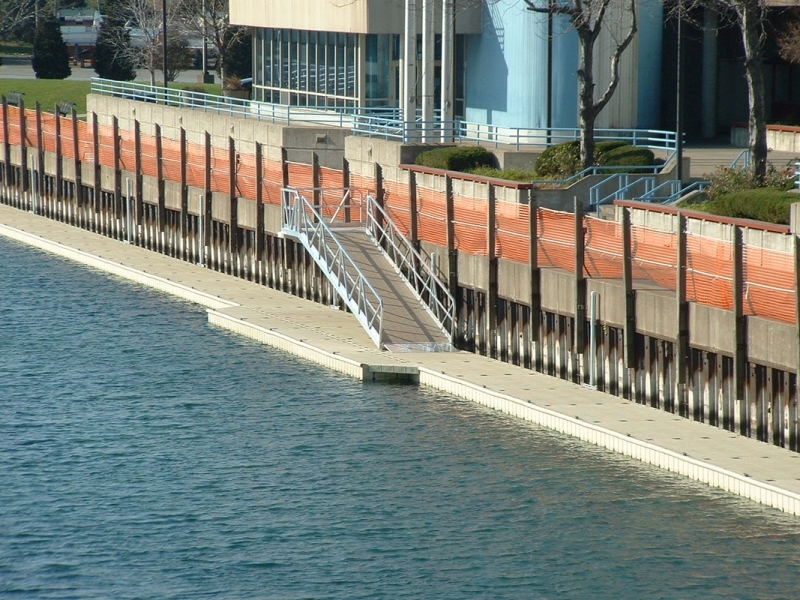 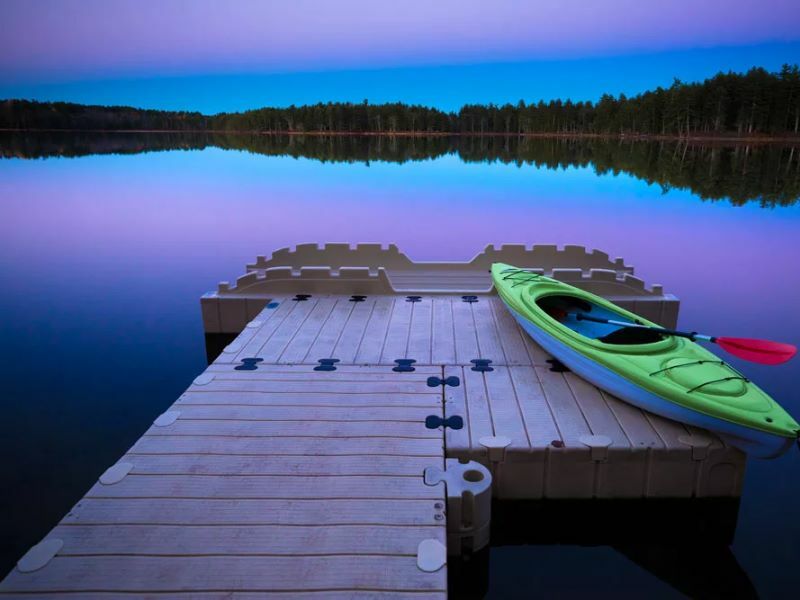 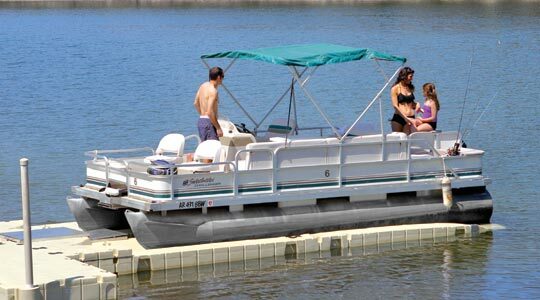 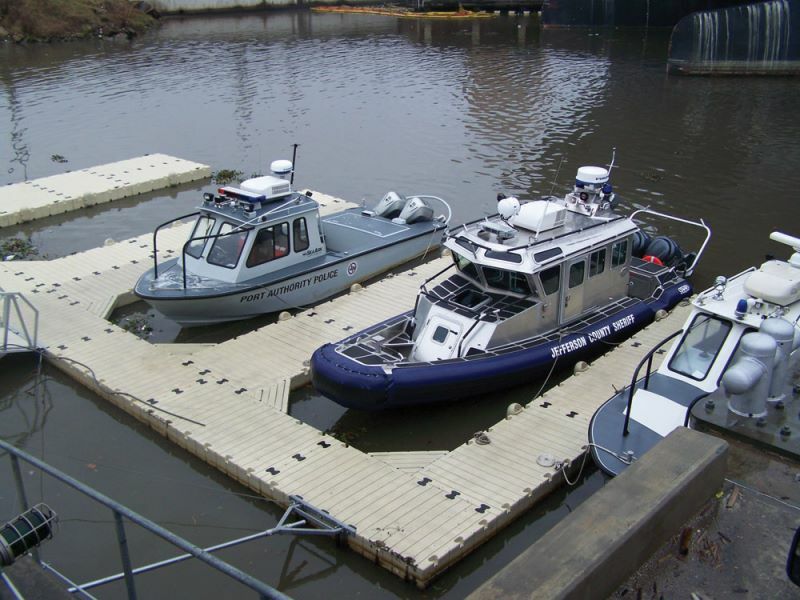 The PL2000 model is designed for pontoon boats up to 2000 pounds. 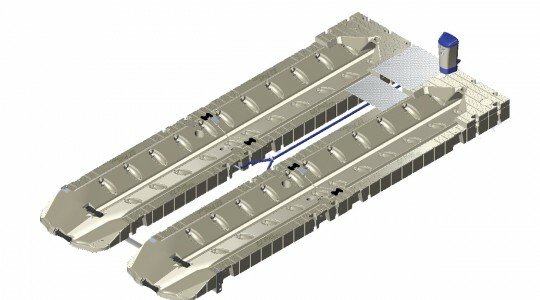 There are multiple air-assist pump unit options available. 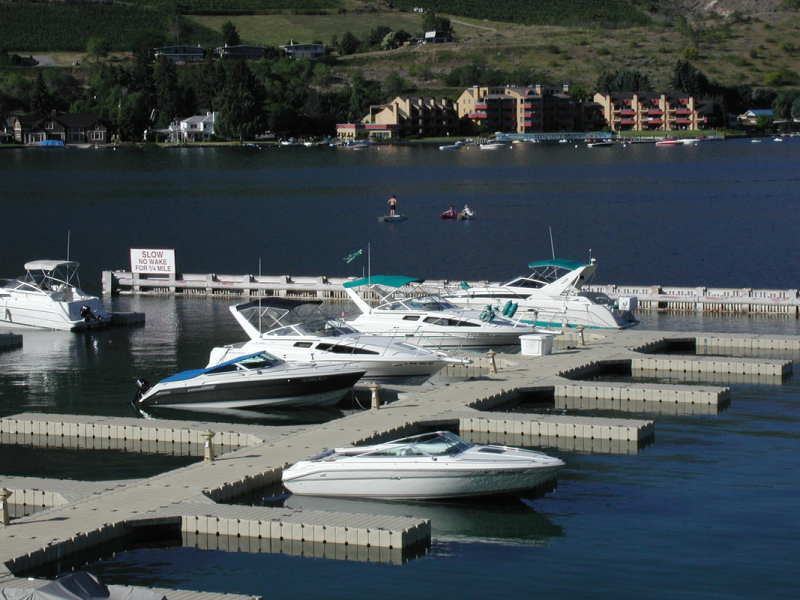 All pump units provide easy, hassle-free operation with an approximate lift time of 30 - 90 seconds.